Our eating troops have not been the same lately. One member is not working in Central, so it makes it difficult for all of us to have lunch now. It doesn’t stop us from catching up for dinner / drinks and even board games, but lunch is just not the same anymore! So when Ms G suggested lunch in her working hood, I was more than happy to go… food… catch up… girlie chit chat… how can I say no to that? She suggested this place call Belgos East, and invited Hubby also. Funnily, Hubby works in the same location and I have never ever had lunch with him. Why? I guess it’s not something we do. In Sydney, we both work in the city and I don’t think we have ever had lunch together.. EVER.. In the 6 years that we have been together – NEVER! So it was quite a novelty to see him for lunch and I was extremely happy to see, G! Belgos East can be found in Quarry Bay, in Oxford House. I wouldn’t have even known this place existed if G hadn’t recommended it. The menu is quite extensive, ranging from salads, mussels, steak, and ribs. They have different types of Belgium beers, but since we all came for lunch, we didn’t have any! 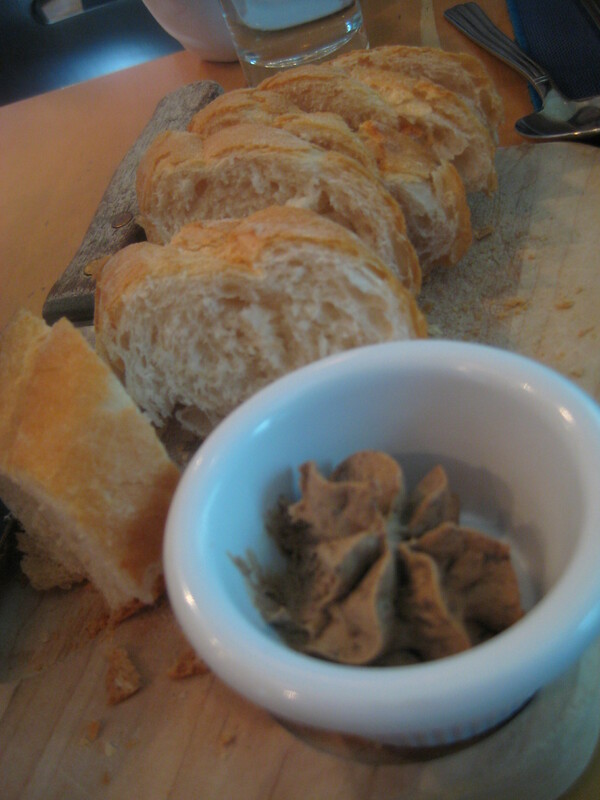 We started off with fresh bread and pate, which was chicken liver. Bread was warm, crunchy and soft. Chicken liver was nice but have definitely had better. I was going through a salad phase, so ordered a chicken Caesar salad. The chicken was grilled and salad refreshing! 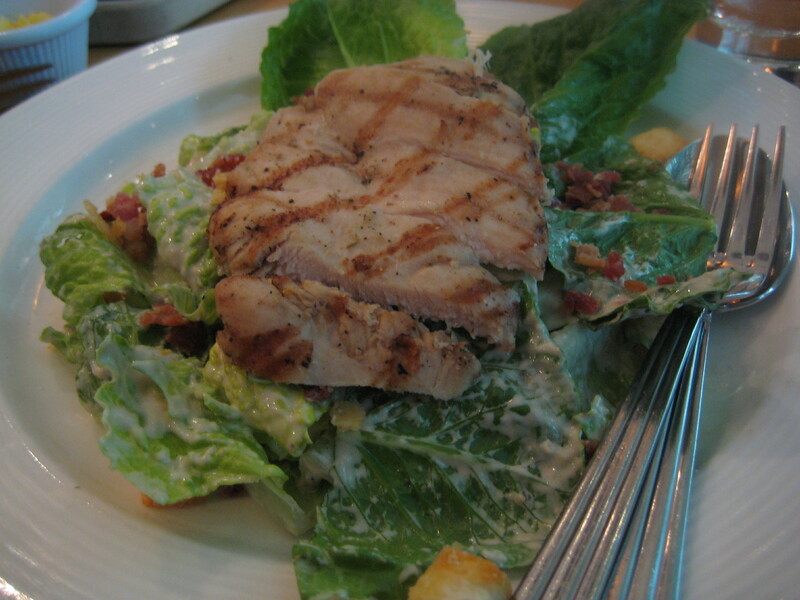 It was missing egg though – I really do like my Caesar salad with egg. Thankfully there were no anchovies, as I am not a big fan at all! G ordered ribs with chips – I had one rib as I was getting pretty full at this stage, it wasn’t too bad, but wasn’t the best ribs I have tasted. I still think Hurricanes in Sydney are still the best ribs I have tasted. 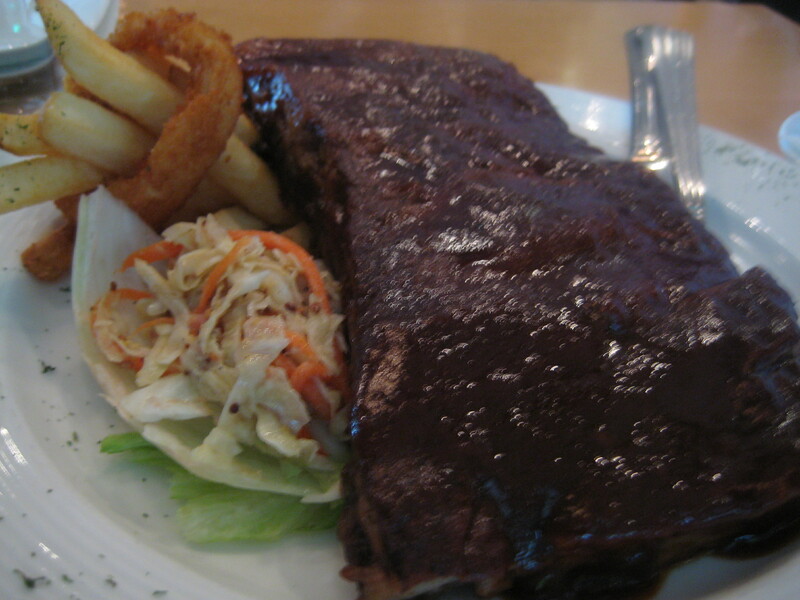 The flavour at Hurricanes was so much better, and the pork ribs were meatier and tender. Regardless, it’s still wasn’t too bad. Hubby was a little stressed that day, pre-meeting jitters or whatever you want to call it, so was a little quiet, however, G and I – kept chatting and chatting. It was great catching up with G and Hubby. 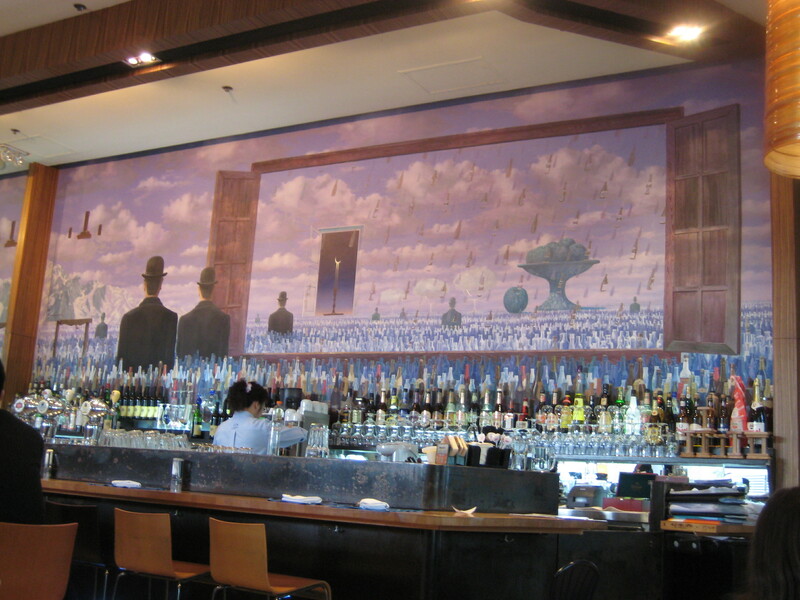 It’s a great little spot for business lunches or farewell lunches. 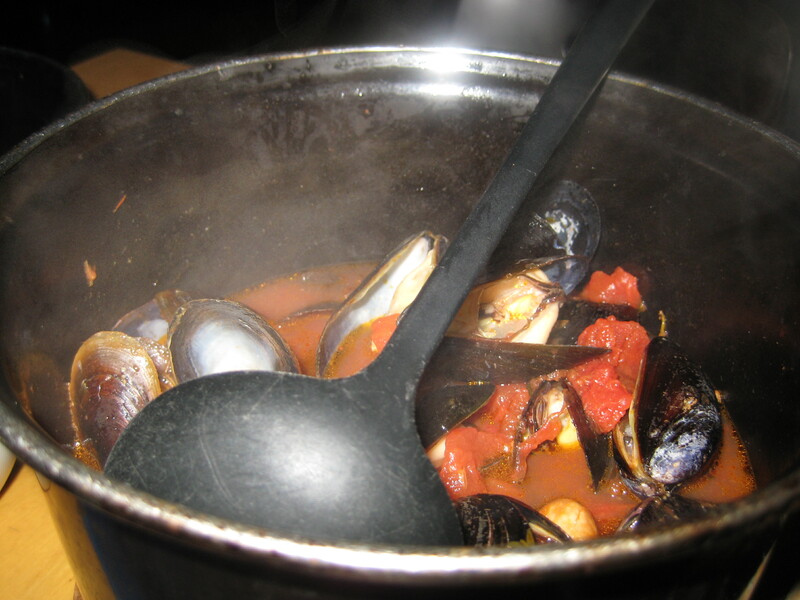 It can get a tad bit noisy but otherwise, great for mussels if you are craving them. Last Supper with the Fam @ Ming Kee, Causeway Bay Craving for Indonesian Snacks…..